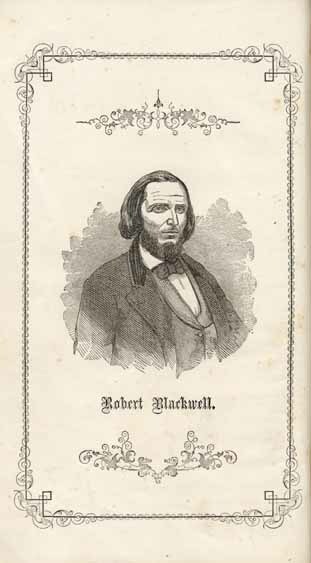 Robert Blackwell, fl. 1861. Original Acrostics on All the States and Presidents of the United States, and Various Other Subjects, Religious, Political, and Personal. Illustrated with Portraits of All the Presidents, and Engravings of Various Other Kinds. Original Acrostics on All the States and Presidents of the United States, and Various Other Subjects, Religious, Political, and Personal. Illustrated with Portraits of All the Presidents, and Engravings of Various Other Kinds. Nashville, Tenn.: Published for the Author, 1861.